Longtime Leader in Montenegro to Run for Presidency in April - Integration Through Media ....! 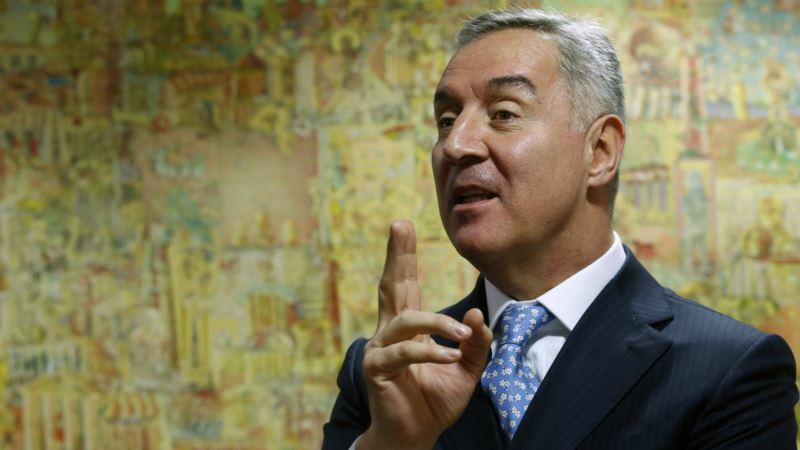 (VOA): Montenegro's ruling party on Monday nominated its leader, who defied Russia to oversee the tiny Balkan country's entry into NATO last year, to be its candidate in next month's presidential election. Milo Djukanovic's nomination for the April 15 election was announced after a meeting of the Democratic Party of Socialists. The vote could be crucial in determining whether Montenegro remains on a Western course headed toward European Union membership, or drifts back into Russia's orbit. Djukanovic, who is coming out of retirement to compete in the election, said he had had other plans other than to return to politics. But he said Montenegro's future is at stake. “When you're in politics for over a quarter of a century, you have certain responsibilities to your party, yourself and the country,” he said. Djukanovic, 56, has previously served as Montenegro's prime minister and president in several mandates since becoming the youngest head of government in Europe at the age of 29 in 1991. Djukanovic was prime minister during a tense October 2016 parliamentary election when authorities said they thwarted an attempted pro-Russian coup to prevent the Adriatic country from joining NATO. Djukanovic, who had taken a back seat in politics after his party won the parliamentary vote, had long been rumored to be considering another comeback. Montenegro joined NATO last June despite strong opposition from the Kremlin which considers the country its traditional Slavic ally and opposes the Western military alliance's expansion in Europe.